The bread couldn’t be simpler to make and what better place to prove dough than in front of your wood burning stove! 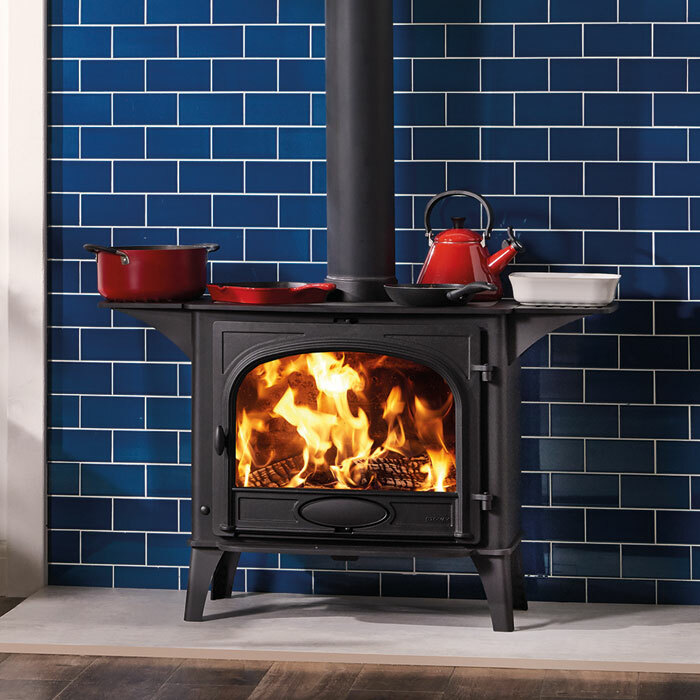 You don’t need to use an oven as it’s all done in the frying pan, making it the perfect recipe for the Stockton Wood & Multi-fuel Cook Stove. You can experiment with all sorts of flavoursome fillings but this uses caramelised onions and hard goats cheese. 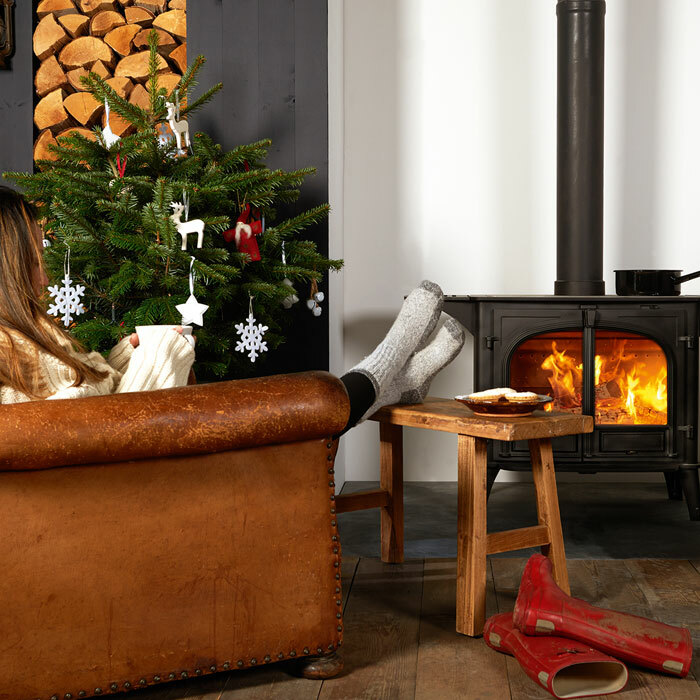 All that’s left to do is sit down, relax and tuck in all in front your wood burning stove! Win a luxury hamper by entering our #FestiveFireside competition! 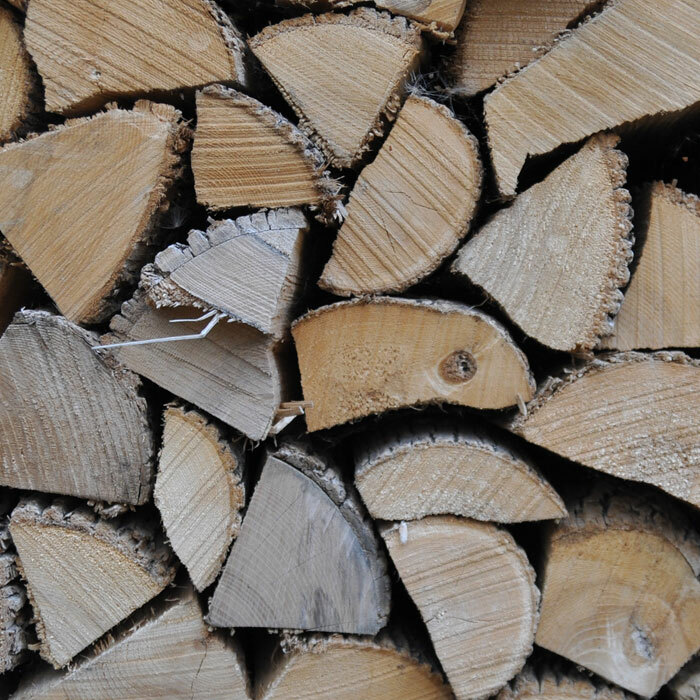 Top tips for gathering, storing, and drying out wood for burning.